Click above to be taken to the parish website for more information on all our churches. The main goal is to make the space more suitable for the school to use all year round. ​St SaviourSt Saviour’s Church occupies an elevated position overlooking the River Wye, next to the school in the village of Redbrook. The church was built to the design of J P Seddon. 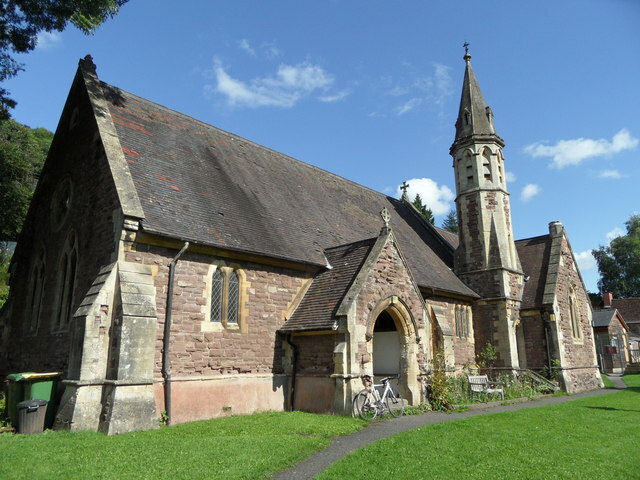 The plan comprises of a nave and south porch, built in 1872-3, and chancel, with south transept and octagonal turret and spire, and a small north vestry, added in 1887. The church is listed Grade II. 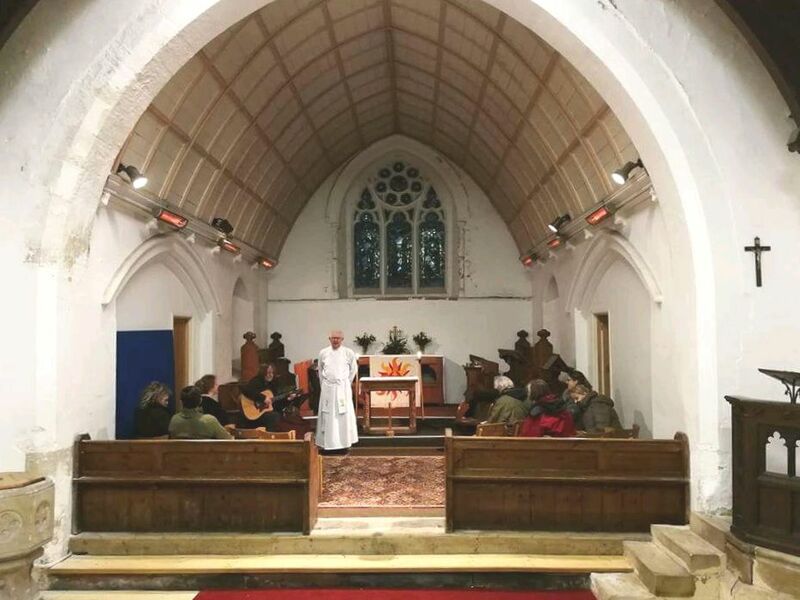 The church underwent some restoration work in the mid 1980s and has recently had a new roof and flooring. The building is used during the week by the village school, which is next door, as their school hall. 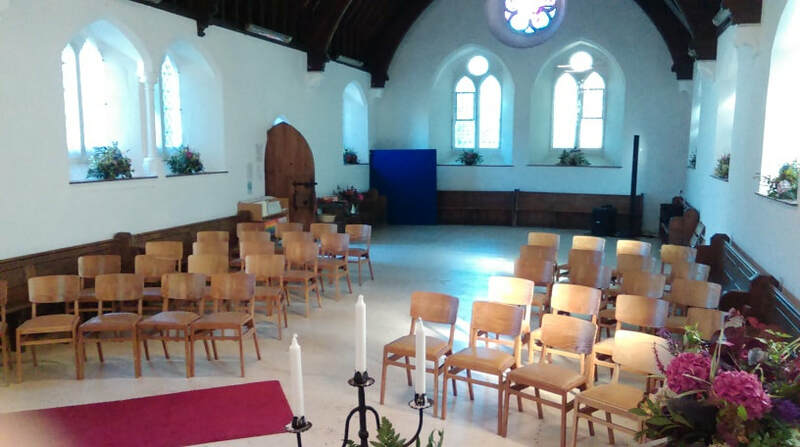 As the church has a large open space without pews we are able to offer it for hire for parties, social groups, choirs etc. Our vicar is Sarah Bick, Mark Bick is our village minister and the assistant warden for Redbrook is Richard Fordham. ​If you would like to get involved or need access to the church, please contact Richard Fordham on 07748731630 or one of the other key holders. The main access to the church is via steep steps from the main road or a rough path from the rear, disabled access is via the school playground next door. If you require disabled access call one of the key holders first and we will do our best to make sure the gates are all unlocked. Please note there are steps into the church main entrance with no ramp. We are current looking to improve disabled access.